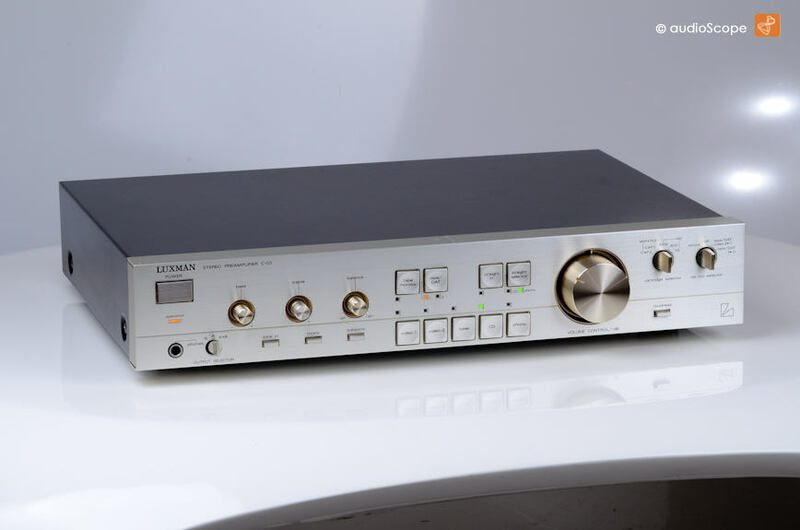 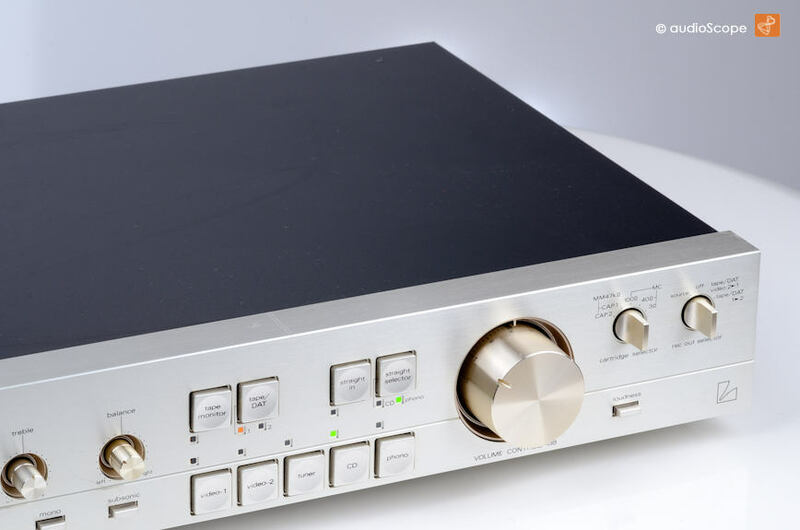 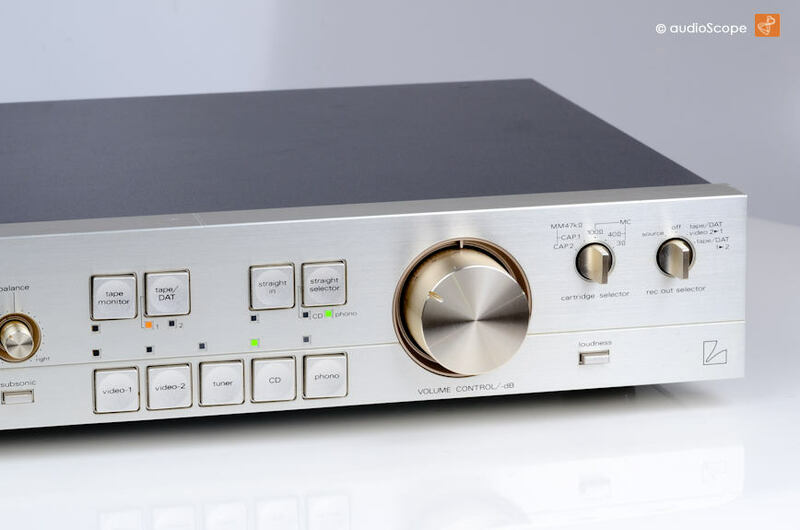 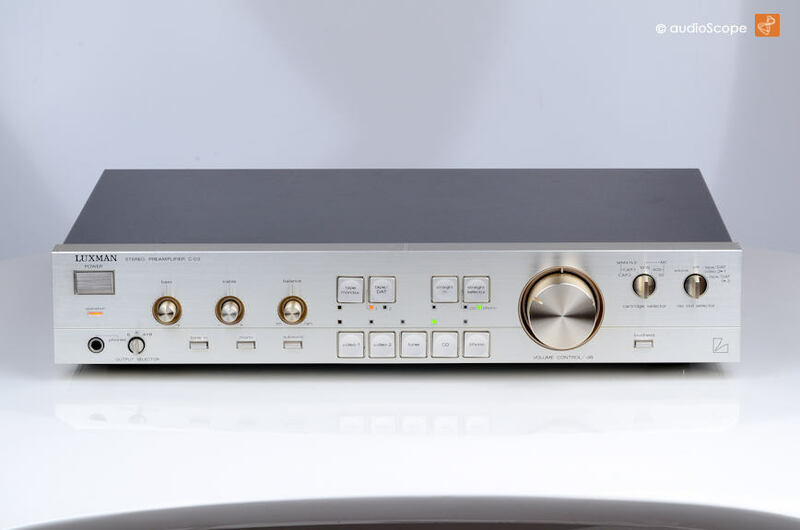 Luxman C-03 Pre Amp for sale. 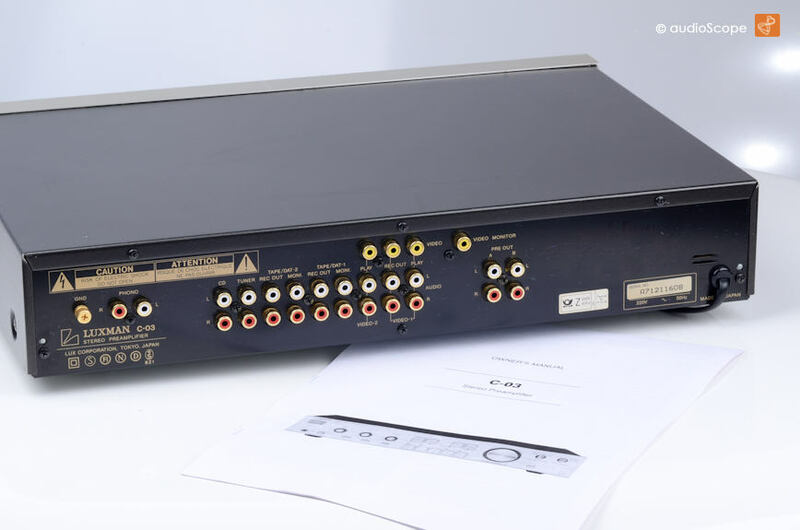 The Pre Amp is in excellent condition, only 2 scratches on the top front plate. 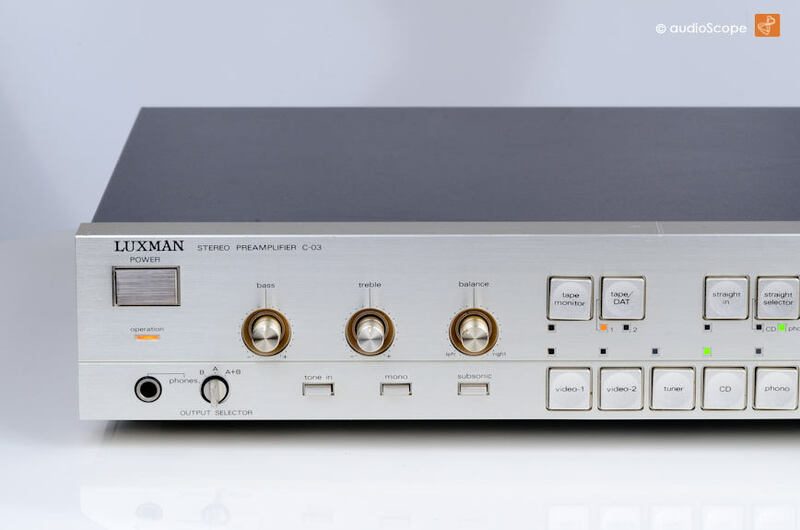 This Luxman comes with a copied manual.